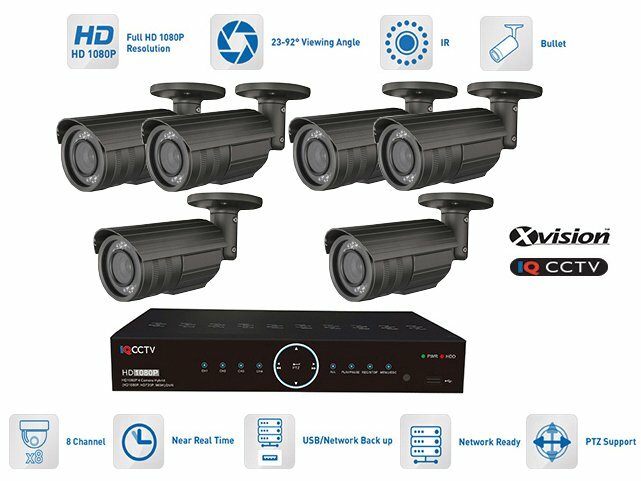 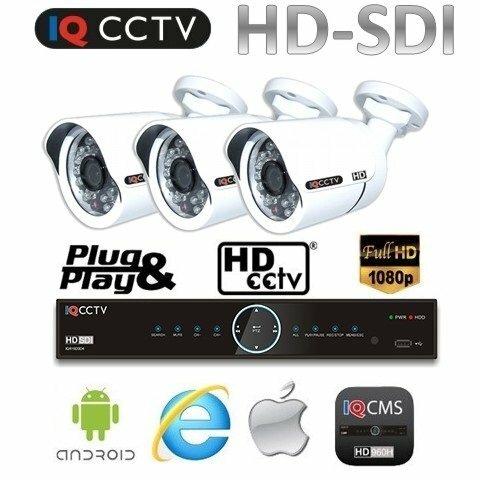 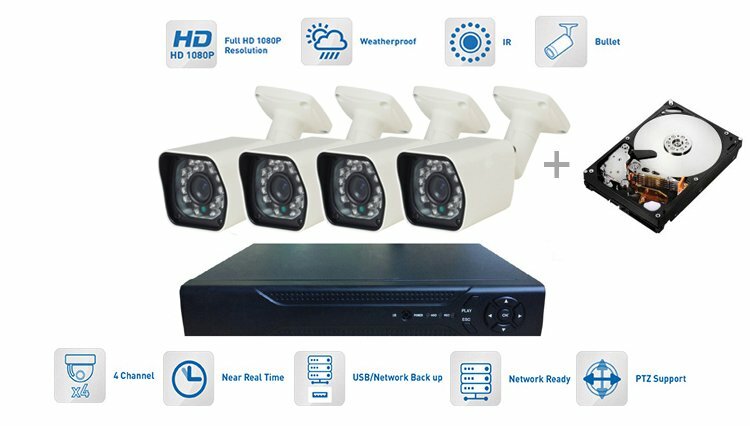 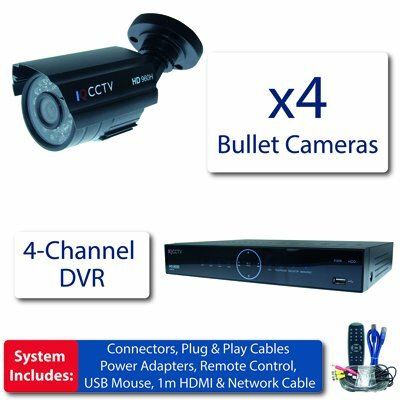 Professional CCTV system 4 x 960H bullet camera + DVR with 1TB HDD - this 4 camera CCTV system is simple to use and includes 4 cameras and DVR that will record in HD 960H in real time. 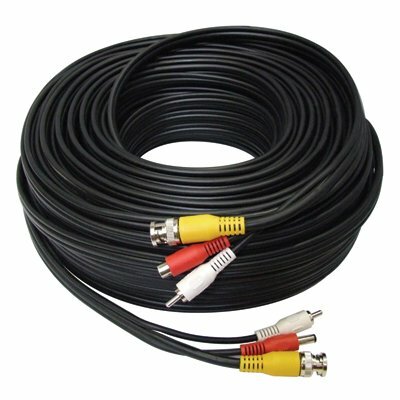 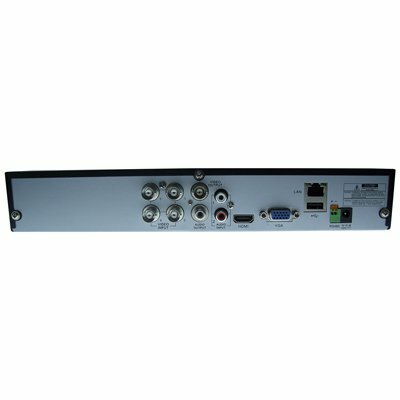 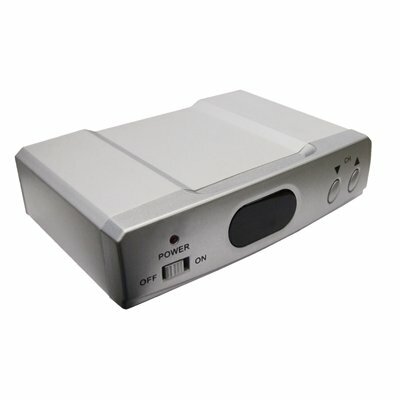 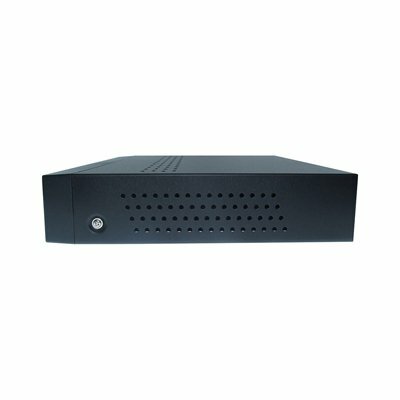 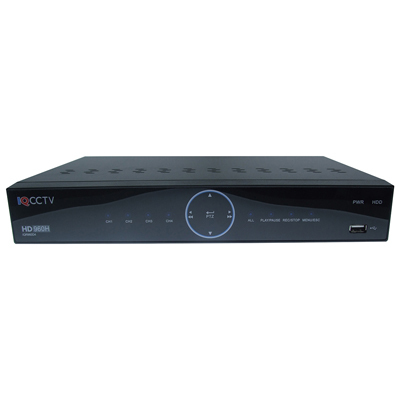 DVR is equipped with HDMI, VGA and BNC output for easy connection to a TV or monitor. 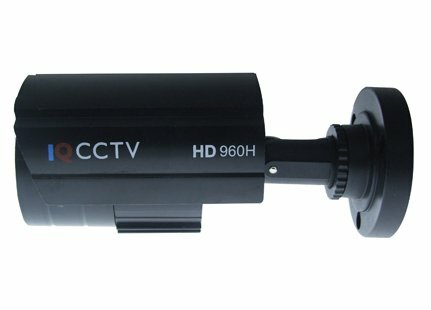 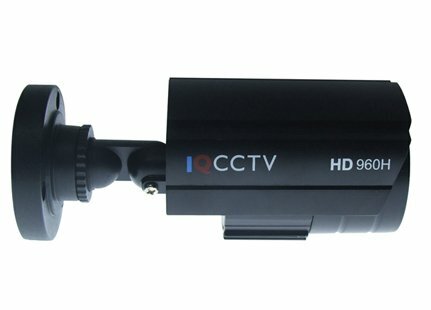 Cameras that are part of system are Bullet cameras HD960H IQC960V, offering quality 960H resolution. 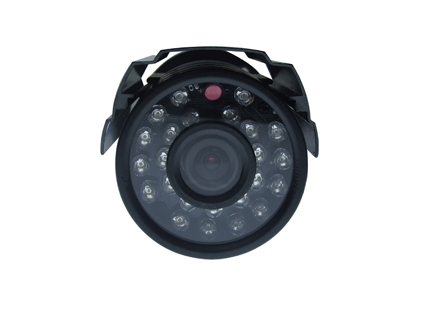 They are designed for wall mounting or ceiling in interior are very small and inconspicuous, so they are ideal for use in different areas.